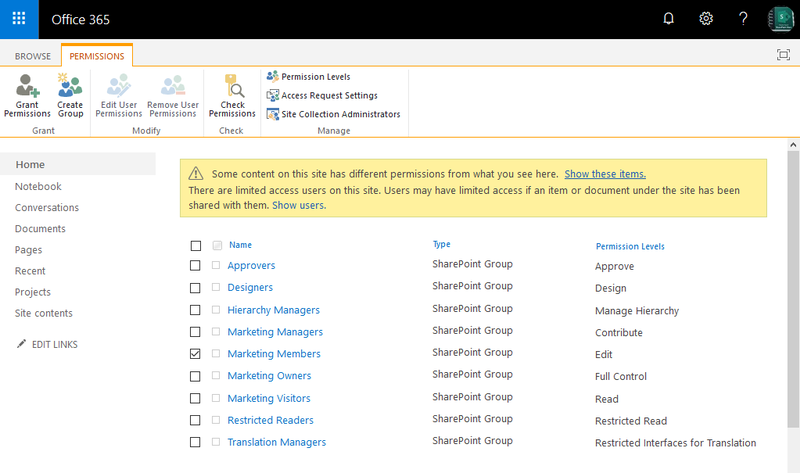 Home Client Side Object Model (CSOM) PnP PowerShell PowerShell SharePoint Online Users and Groups How to Change a Group Name in SharePoint Online? Provide a name for your SharePoint Online group. You can renaming a SharePoint group using PowerShell. 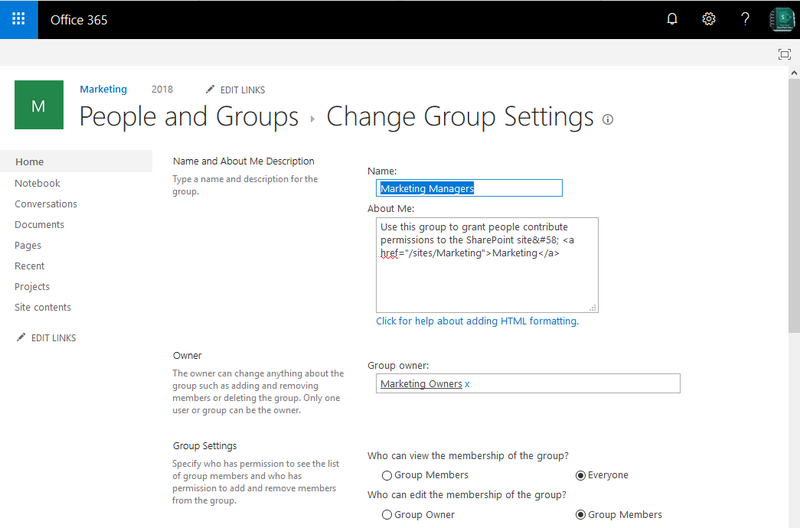 Here is my PowerShell script to rename a group in SharePoint Online. $OldGroupName = "Team Site Members"